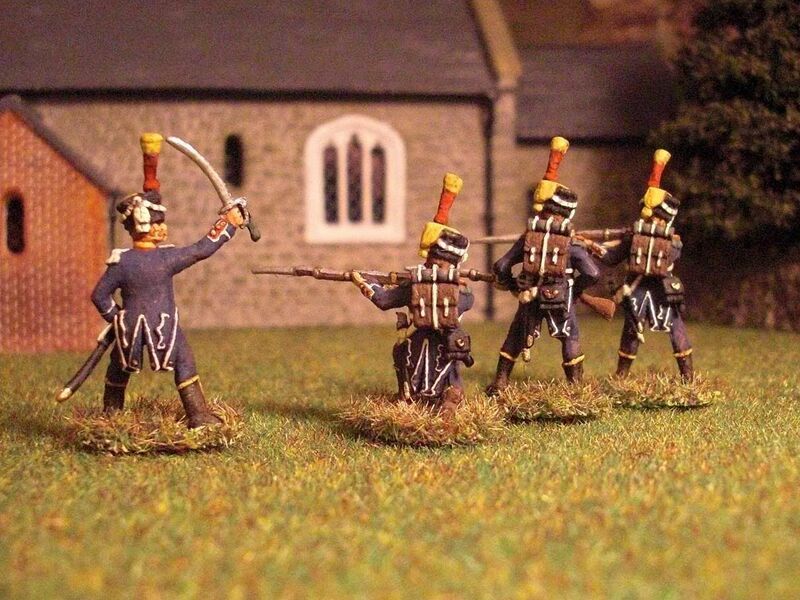 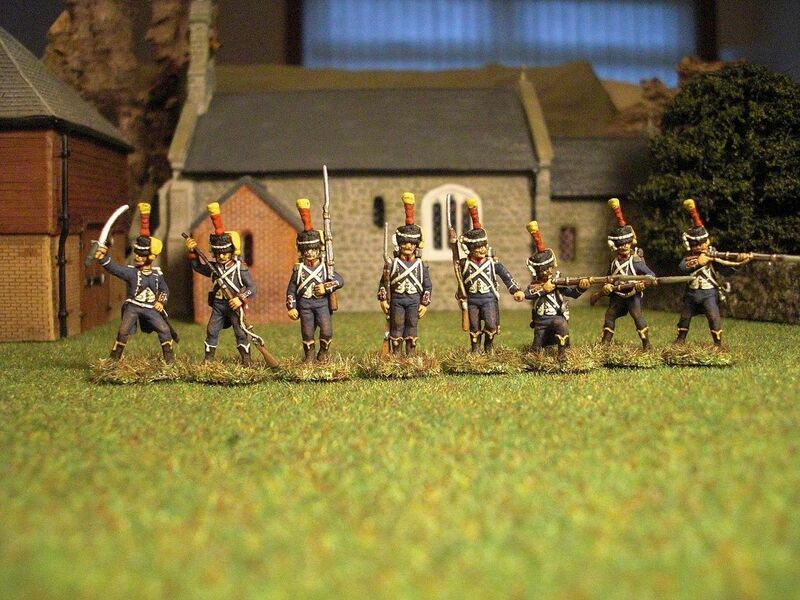 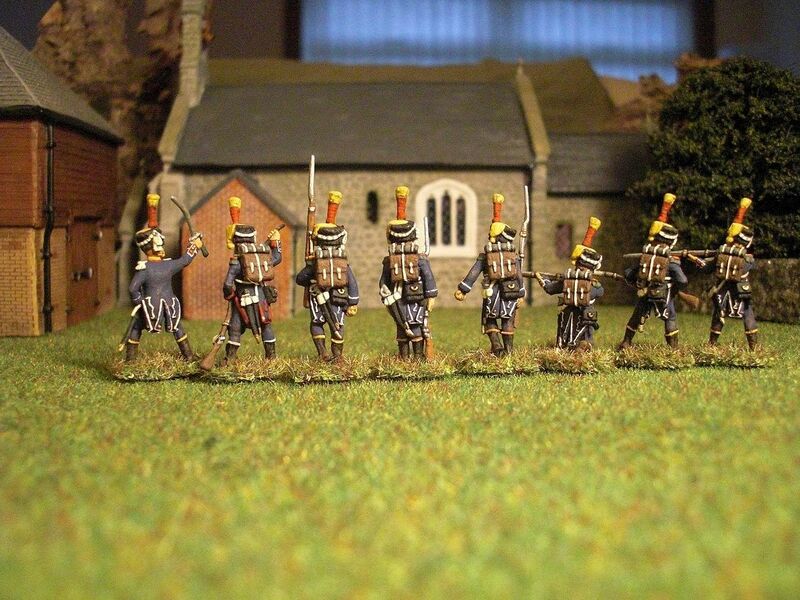 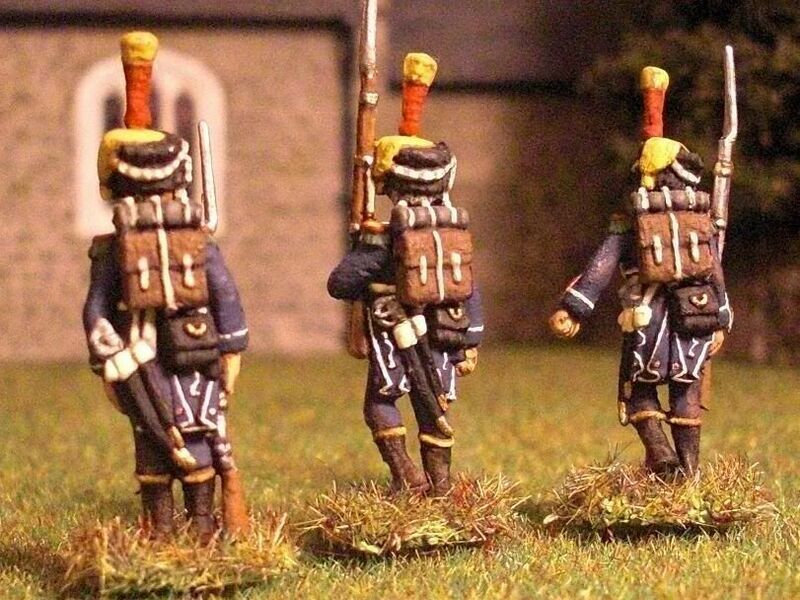 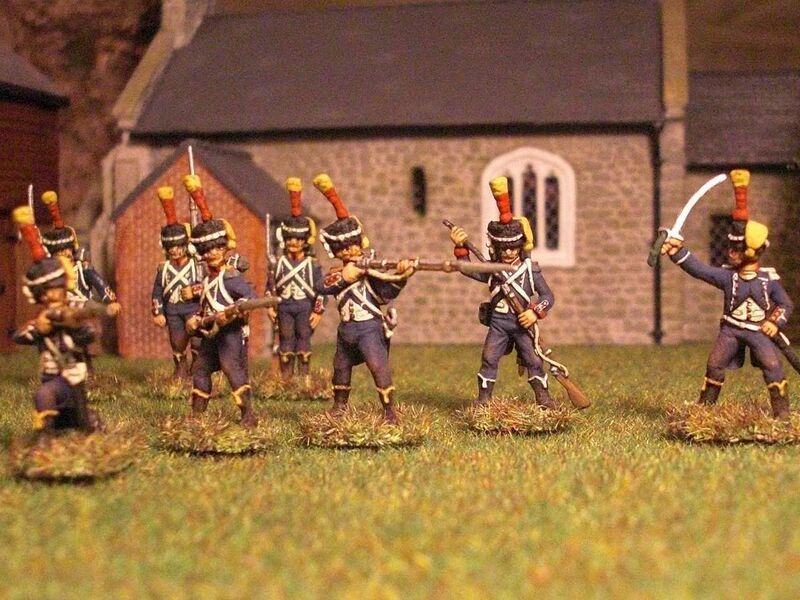 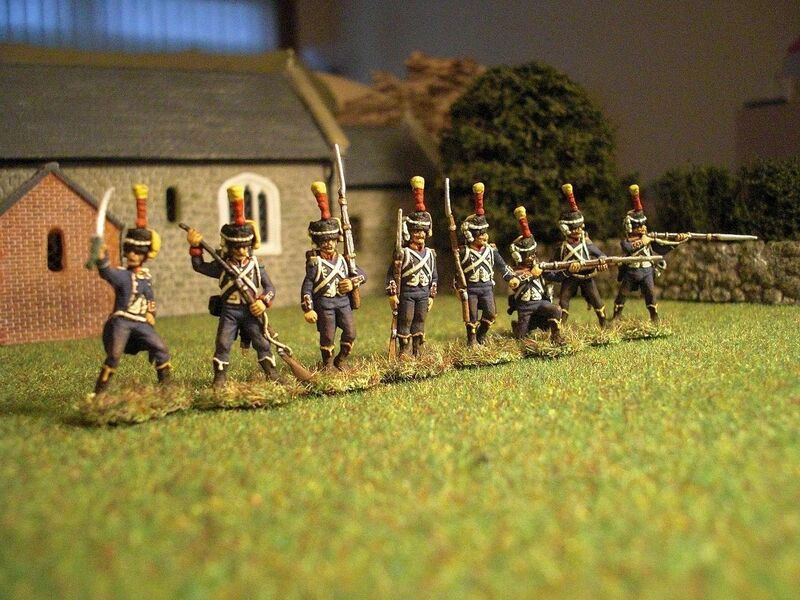 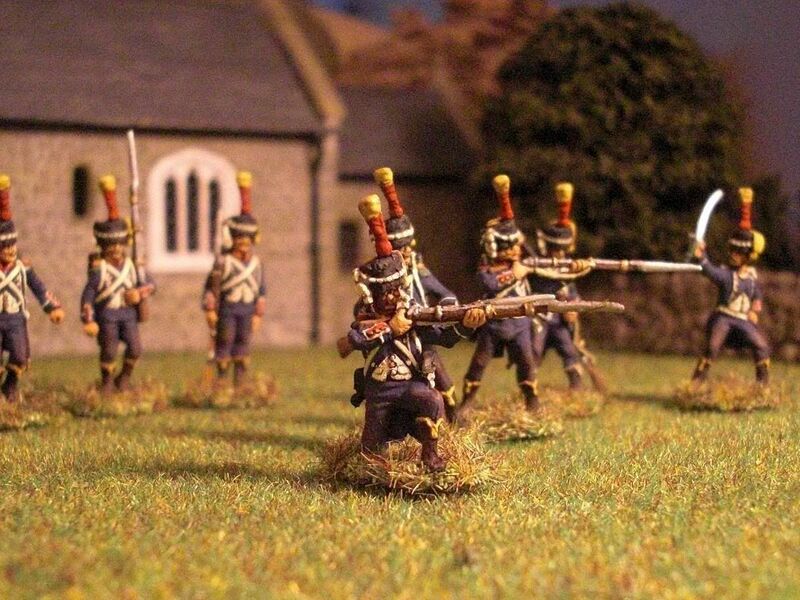 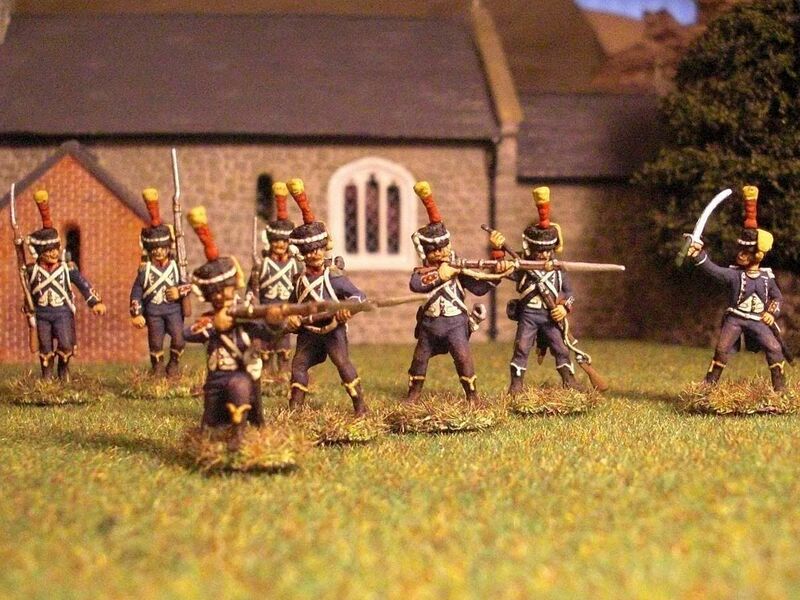 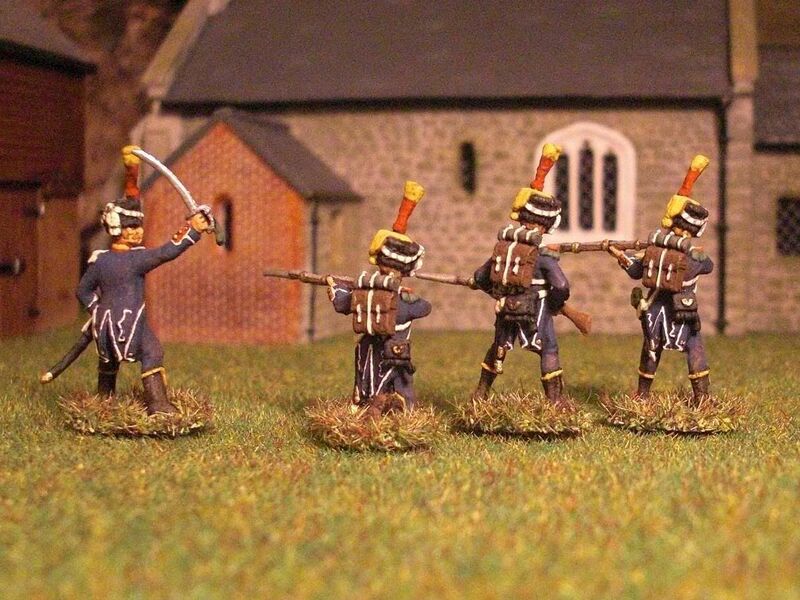 I have attached pics of painted French Light Infantry test shots. 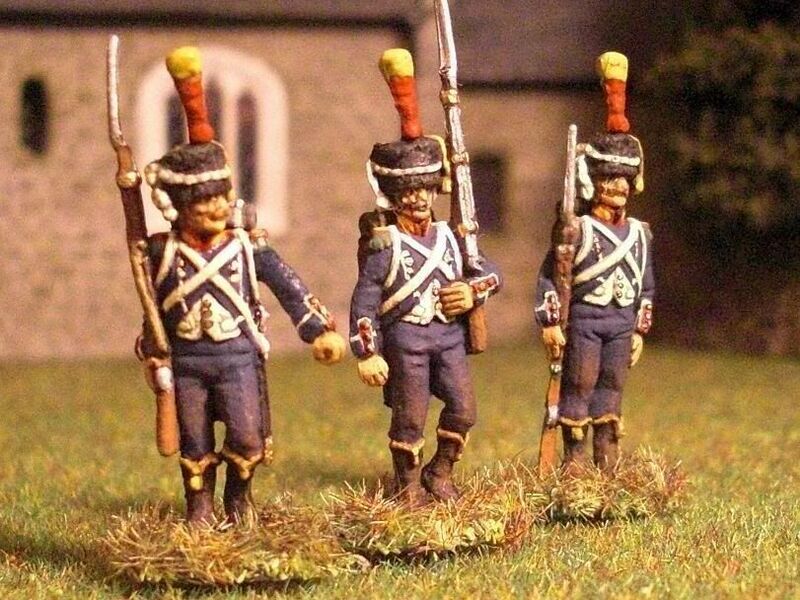 These are great figures - fantastic sculpting, the detail is wonderful. 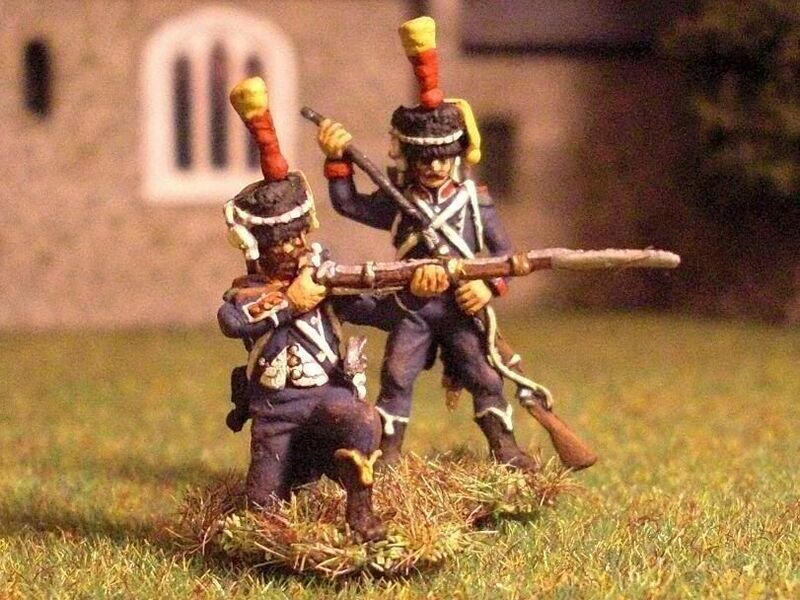 Head swaps between the Voltigeurs and the Carabiniers should allow for some alternate poses too. 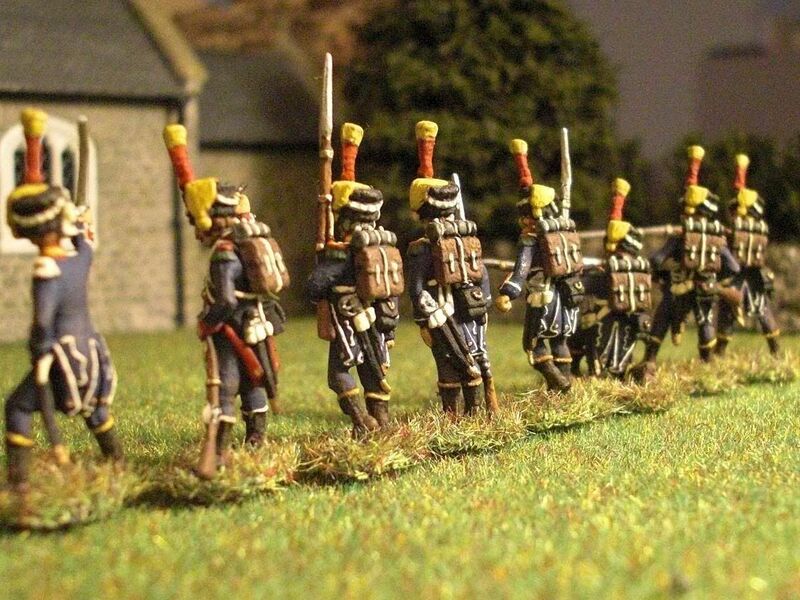 Many thanks to Mr. Catterson.